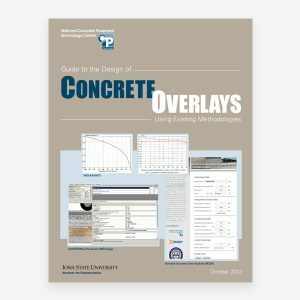 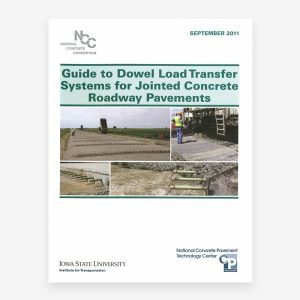 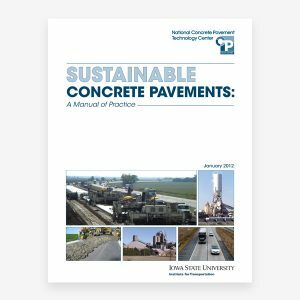 Here we have a collection of publications aimed at students and practitioners that will help you design and build concrete pavement systems. 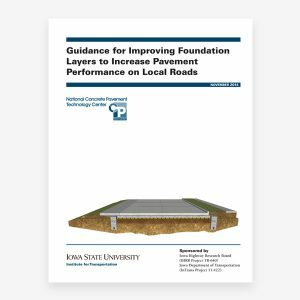 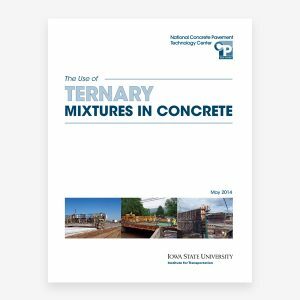 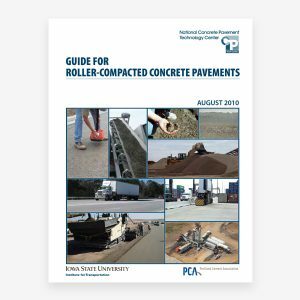 The publications below are products of the National Concrete Pavement Technology Center, along with links to products provided by other organizations. 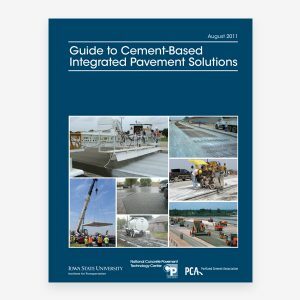 For additional resources, see the Publications section. 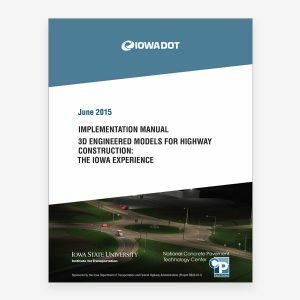 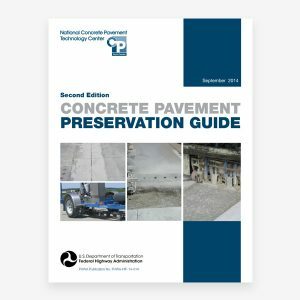 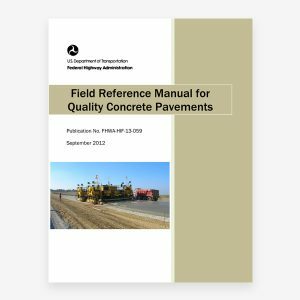 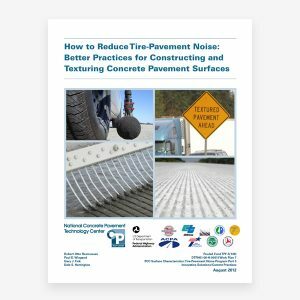 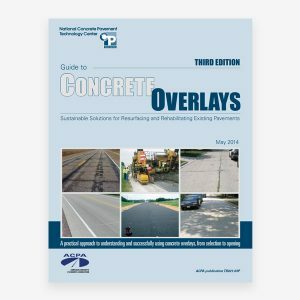 The following CP Tech Center publications can help students understand key issues in the design, construction, and maintenance of concrete pavements. 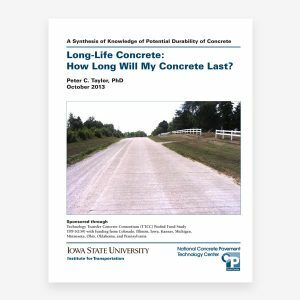 Trinity Construction Management Services, Inc.
Starr D. Kohn, Ph.D, P.E. 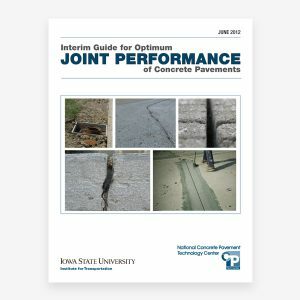 The following links will take you to even more resources available from other organizations.